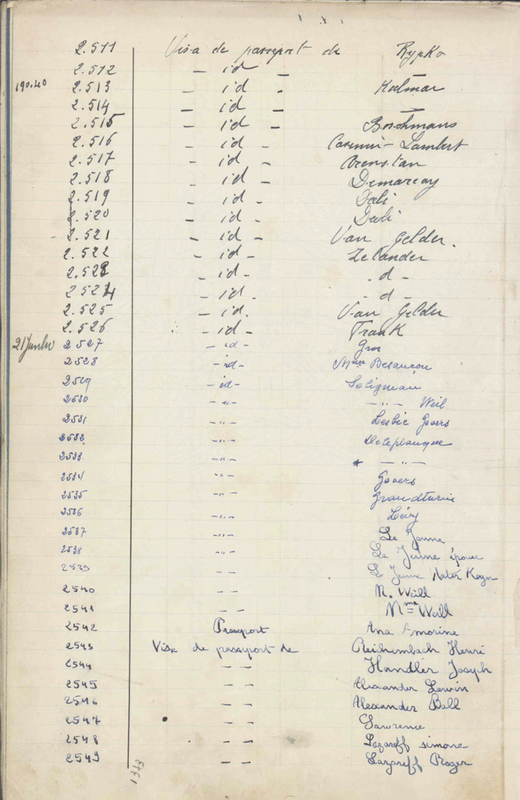 The GEVERS family received visas from Aristides de Sousa Mendes in Bordeaux on June 21, 1940. They crossed into Portugal. Mrs. GEVERS then traveled on the vessel Avoceta from Lisbon to Liverpool in August 1941 with her sons F. N. J. GEVERS and J. M. J. GEVERS as well as her daughter M. J. GEVERS.